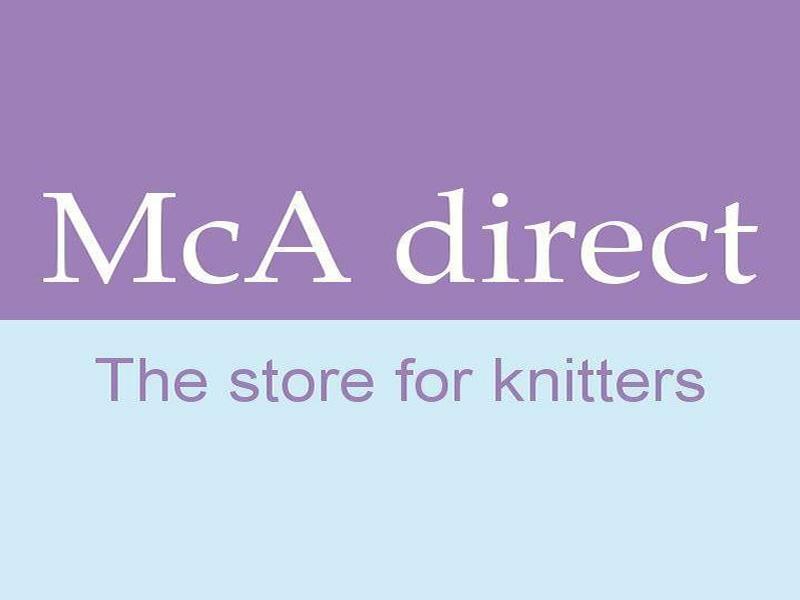 Store for knitting supplies and accessories, filled with colourful yarns, patterns and books. LYS in the heart of Edinburgh · Worldwide shipping · Staffed by knitters for knitters · Crochet too! McAree Brothers, an independent department store which has been serving the people of Scotland for 140 years. Following the success of our stores, we decided to bring the best of retailing to the electronic world. If you are in Scotland, please do visit our shops and craft studio. Sorry, but we have no upcoming events for McAree Brothers. If you know of an event taking place at McAree Brothers or anywhere else in Edinburgh tell us about it and we'll list it on the website, for free! Welcome to Stampers Grove. Your Edinburgh based award winning independent family run rubber stamp and papercrafts hobby shop. With a great mix of arts and crafts, food and drinks, Castle Street April Fair provides locals, visitors and tourists with a authentic shopping experience in the heart of Edinburgh City Centre! After a successful 2018, the Big Big Gin Festival is back at the Edinburgh Corn Exchange on the 26th & 27th of April 2019. Let your experience be-gin! Check out all the Live music at George IV Bar this April, everything from Rock and Pop to Traditional Folk, Scottish, Irish and Blues!